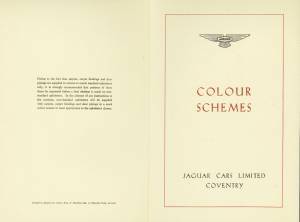 Portfolio from 1950. 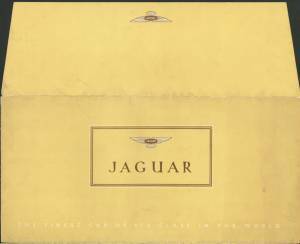 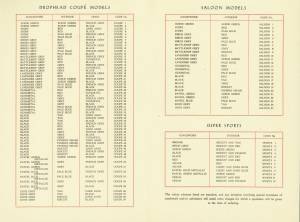 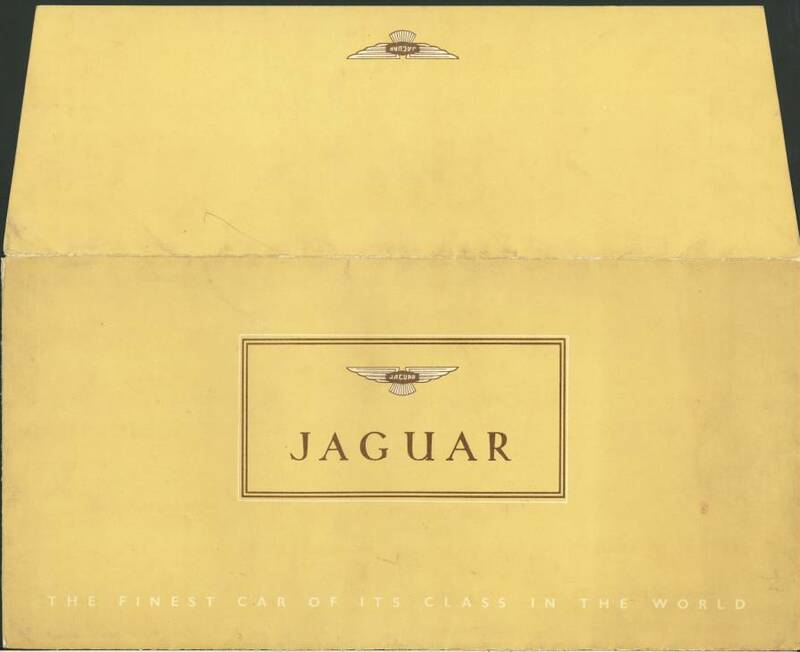 The envelope was officially used by Jaguar for two main purposes - a version containing 5 B/W plates of the XK120 and Mk VII and this version with 6 colour plates of the XK120 and Mk V (2.5/3.5L). 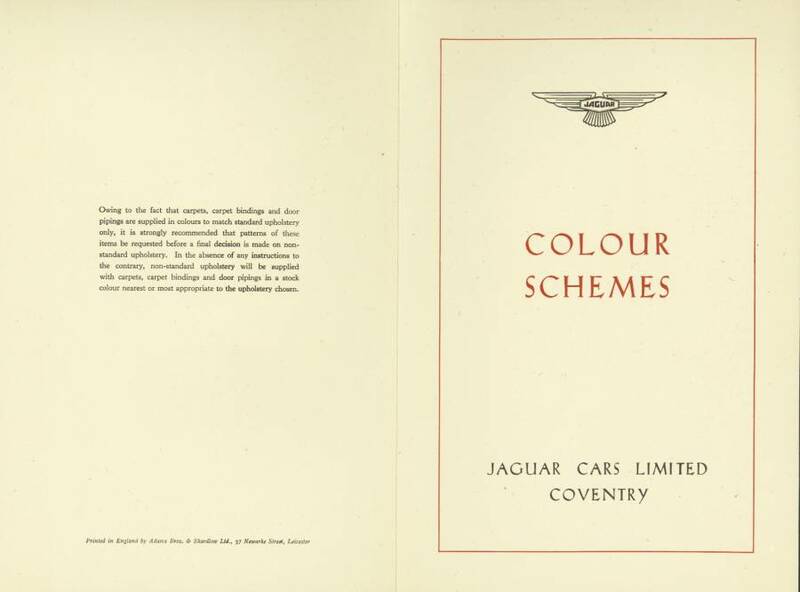 This version also normally comes with a cream paper 4pp colour guide. 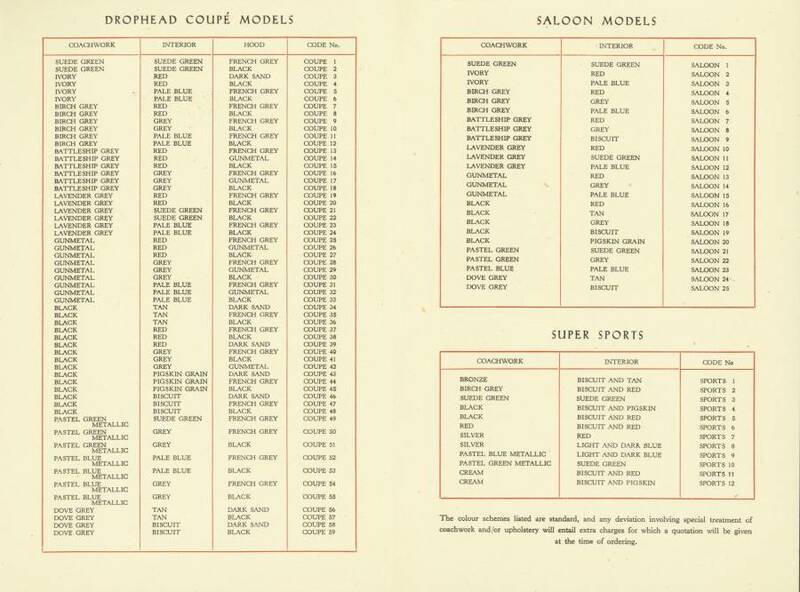 Dealers also made up their own contents with anything to hand!